This add-on gives you the ability to track purchases made with credit cards as they happen. You can assign an expense account to each entered transaction and when your credit card statement comes in you can simply check off from the list of purchases those that are included on this statement. After reconciling you can click save and an accounts payable bill will be generated. This is a great way to monitor expenses as they happen. 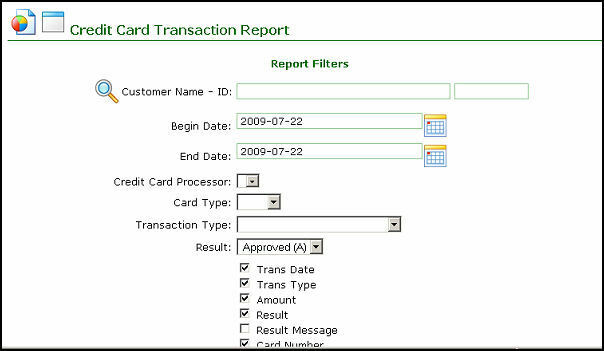 It also allows you to monitor card activity so you are better informed about your company's use of credit.